In 1958 Waldo was given an Arts Council award in recognition of the excellence of Dail Pren. He immediately gave the £100 to UNESCO to be spent on furthering children’s education across the world. A few of the literary critics were of the opinion that not all poems deserved to be included in the volume as they were frivolous and superficial compared to those poems which made the reader ponder as to what their significance might be. But Waldo argued that those poems in praise of characters he knew as a child were just as important as those that dealt with profound experiences, as he was also a social poet who wrote for his people in an accessible manner. Now scattered in the dust of ages past. The circumstances under which the poem was composed are interesting since Waldo claimed it ‘came to him’ as the sun set when he was at the farm of his great friend, Willie Jenkins, at Hoplas, Rhoscrowther, near Pembroke. He was carrying out some chores around the farmyard at the time when he could hardly resist its ‘arrival’. Into Flower Meadow Field and Flower Field? Who, oh who was the marksman, the sudden enlightener? The roller of the sea was the field’s living hunter. 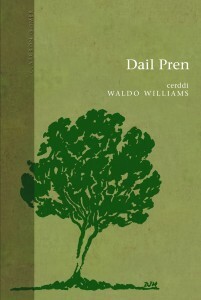 A reference to the last poem composed by Waldo, ‘Llandysilio-yn-Nyfed’, not included in Dail Pren, emphasises the wide span of his muse. In the sonnet he praises Saint Tysilio for refusing to take up arms as was expected of him but chose the path of peace. Such a path, of course, was central to Waldo’s own life. 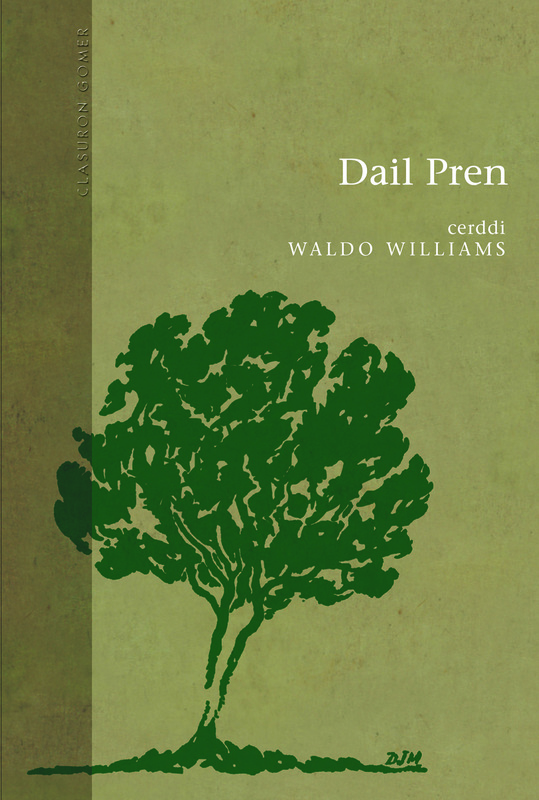 Recently, Gomer Press published a splendid, hard-back edition of Dail Pren with an equally splendid introduction by Dr Mererid Hopwood, the first woman to have won the National Eisteddfod chair. She has also won the festival’s two other main literary competitions, the crown and literary medal. She is of course one of Cymdeithas Waldo Society’s Honorary Presidents.